For Military Family Appreciation Month, we’re shining a spotlight on those who provide support and care to military-connected individuals. 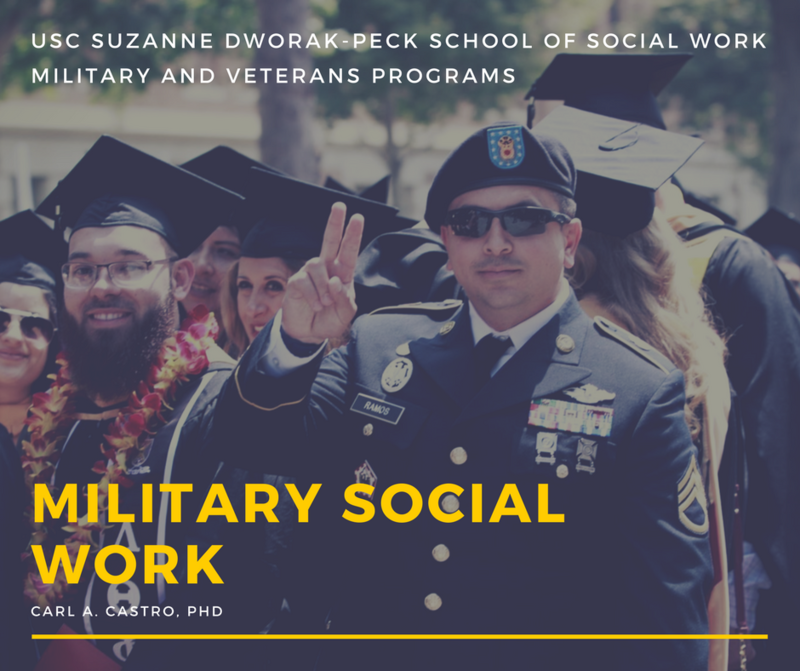 Eugenia L. Weiss, clinical associate professor and director of the USC Suzanne Dworak-Peck School of Social Work Orange County Academic Center, previously spent 18 years in private practice as a civilian working with military personnel and their families. She played an instrumental role in launching the school’s military social work track. 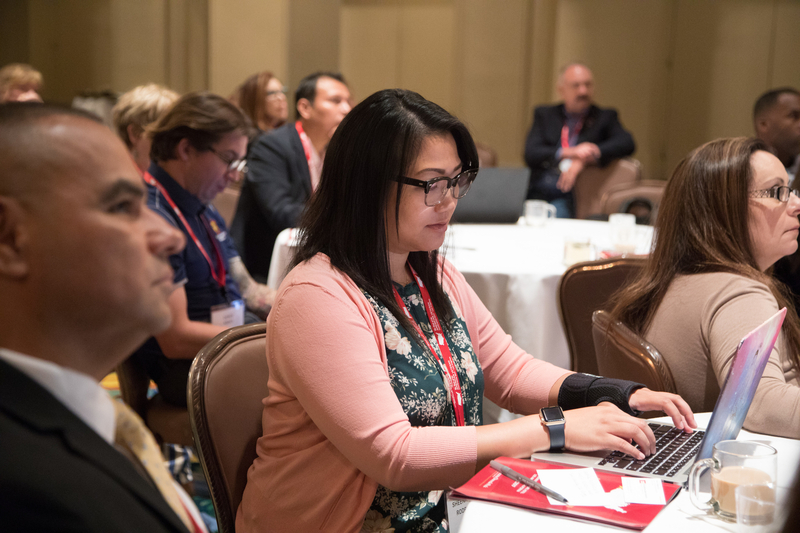 Weiss has also authored a number of journal articles and co-edited military and veteran families as well as higher education for veterans, making her uniquely positioned to provide insights on the unique challenges that military connected families face. USC Suzanne Dworak-Peck School of Social Work: You’ve examined the “secretive” problems that affect military families. What are the most common problems of this nature, and why are they more prevalent among military families? Eugenia L. Weiss: As Mary Edwards Wertsch noted in her classic book titled Military Brats, the military — and specifically the military family — is like a fortress. When you join the military, you are granted entry to the fortress. On the one hand, this keeps the family insulated, but on the other, it can alienate them from the rest of society. Part of this closed system stems from military culture and values, but it’s the same mentality that keeps service members combat-ready and dedicated to protecting our national interests. These families are understood to be resilient above all else. Military families form tight-knit communities, but the resilience that ties them together also can keep them closed off from others. Service members and their family members recognize that if anything bad happens within their family, this can affect the military member’s employment status. As such, families try to deal with their issues privately, even when they’re struggling with a service member suffering from Post-Traumatic Stress Disorder, brain injury, trauma relating to sexual abuse or intimate partner violence. They tend to bear the brunt of the stress and trauma instead of seeking help. USC: What are the particular challenges facing women — both service members and spouses? EW: Like male service members, women in the military endure long deployments and isolation from their families. Children add another dimension to the female service experience — especially if the woman is a single parent. If deployed, she’ll have to secure childcare through a parent, relative or family friend. Women also experience a high incidence of sexual assault and harassment in the military. That reality, and the fear or anticipation of that reality, can compound the stress of training and deployment. We have many brave women serving our country, but most women still engage with the military as spouses. While their husbands are away at trainings or are deployed, women are left to act as single parents for months at a time. They’re keeping everything running at home while worrying about the unknown dangers their partners might be facing, a problem that’s often amplified by limited communication. There’s a period of adjustment for new military spouses as they enter the system and learn how it functions. Many of them are young, living far from their families of origin and experiencing rapid change. Until they develop ties with other military connected families, women are largely handling the uncertainty of military life on their own. It’s during this time that they’re at the highest risk for relationship conflict. 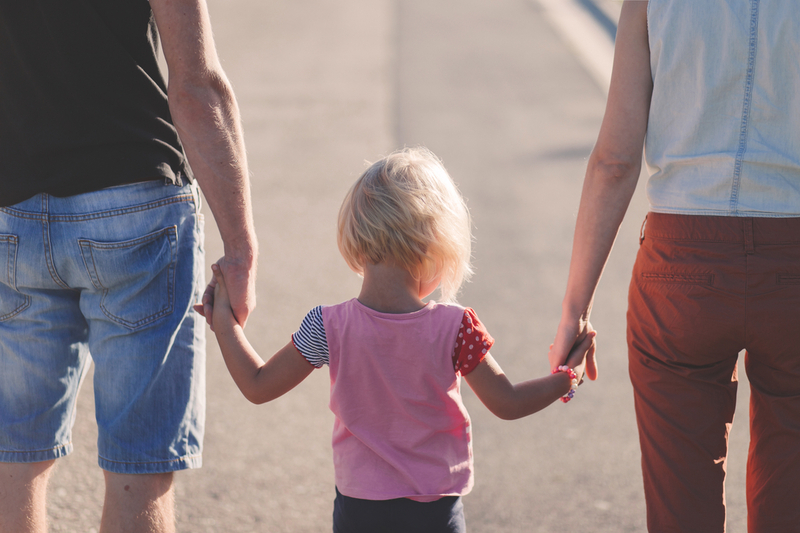 The stressors associated with military family life can lead to negative outcomes — however, it is important to recognize that the family unit offers strength and is generally quite resilient. Thankfully, military wives find strength in each other — the community is incredibly welcoming. Male spouses aren’t always so lucky; while they face many of the same issues, they’re not always comfortable with or openly included in these predominantly female support spaces. Military families also face the challenge of reintegration when the service member returns from deployment. The family unit has adapted to functioning without the service member, so there has to be a period of readjustment. On top of that challenge, the service member may be coming home with injuries — visible or invisible — that can further strain family relationships. USC: How can social workers best intervene and provide support for these families? EW: The most important thing is to assess your client’s situation and their unique experience. 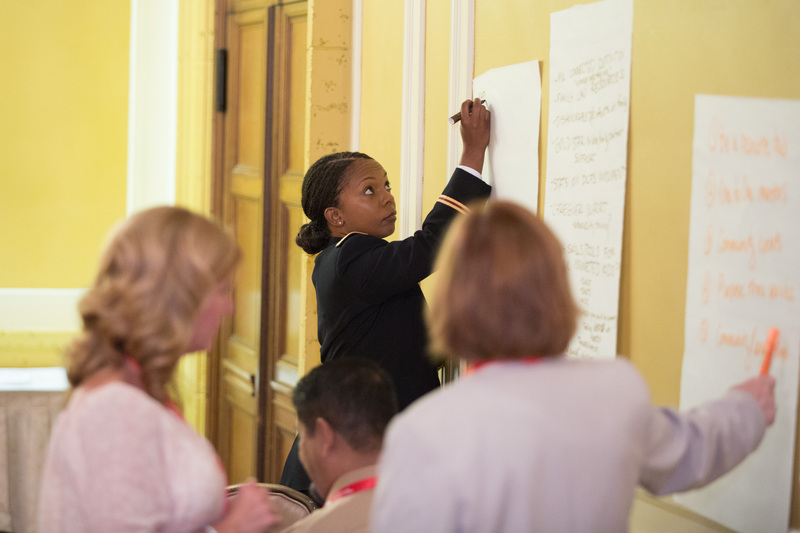 Training in military culture is a must — our program offers a specialized military social work track to help students get acquainted with the issues, practices and resources specific to working with the military and veteran connected populations. Social workers assisting with military families also need to understand trauma. If a service member is traumatized, they will bring that home to their family, and the family can develop secondary stress as a result. Military families may be reluctant to seek help, so you need to take that stigma into account when assessing your client’s situation. Your role and the resources you can offer as a social worker will differ depending on who you’re working with and in what setting — whether it is with active-duty service members as a military social worker, or working with military connected clients in community agencies or within the Veterans Administration. The transition into civilian life may look different for different people, but we have more resources to work with than ever before. 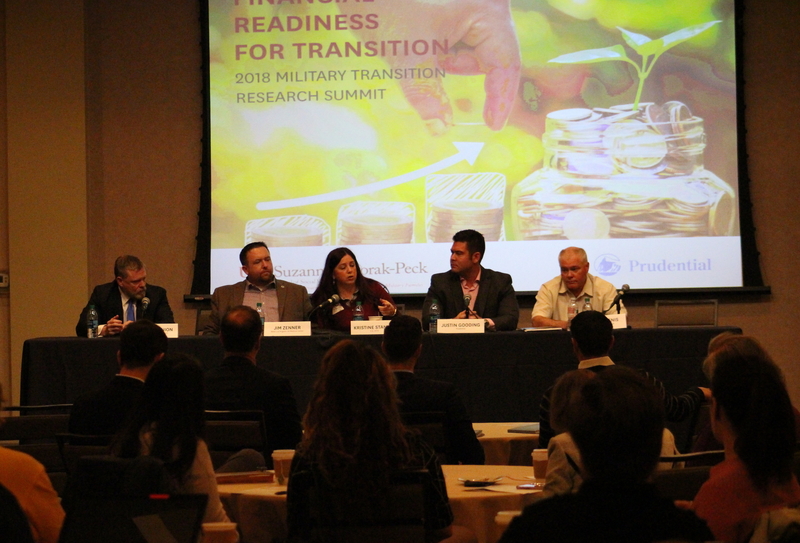 Right now, there’s a strong focus on assisting veterans with transition out of the military and into employment and higher education, for example — our field can have a hugely positive impact on this segment of the population. 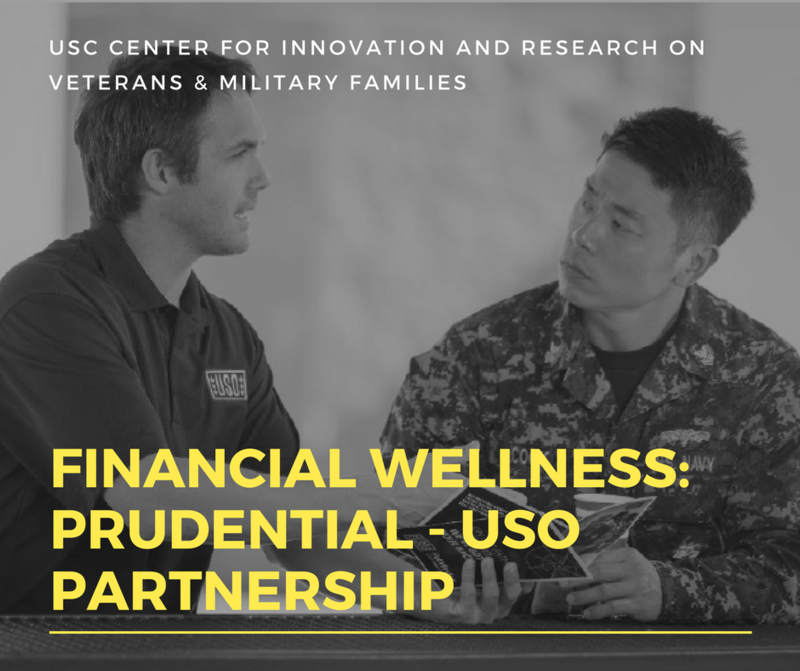 USC: In your academic work, you’ve touched upon the concept of “military- and veteran-connected populations” rather than the narrow concept of “military family.” What’s the significance of this reclassification? EW: When we imagine military families, we only really think about the immediate dependents, such as a spouse, partner or child. This is a narrow definition of family. Most military families include parents, siblings, cousins, aunts, uncles, grandparents and close friends. Military and veteran caregivers also play a vital role. We need to recognize this and be more inclusive of the extended family members who are also impacted by military service and can serve as sources of support for our clients.